We have a new #1 song on this week’s chart. 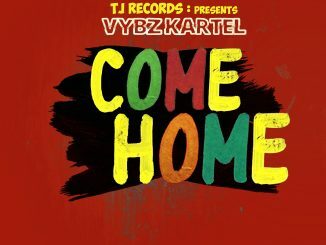 Vybz Kartel finally made it to number #1 with Come Home. 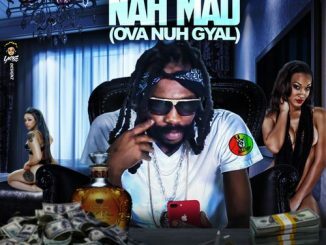 Munga and Alkaline are both climbing up the chart at a fast pace. We see how long it will take for them to reach number 1. 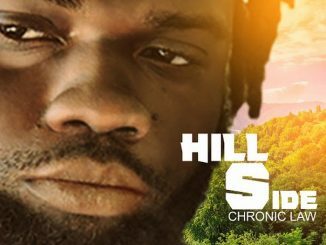 Unless Kartel’s tune has other plans to hold off the pack. Lots of movement within the list of this week’s chart. With the release of so many great songs, you will notice the correlation with the movement on the chart. Check back every week to get the latest updates on Radio Dubplate.